The metaphor of a phoenix rising from the ashes is overdone. It’s played out, and it’s been said so often that the words lose meaning. But that’s the best way to describe Set It Off right now. 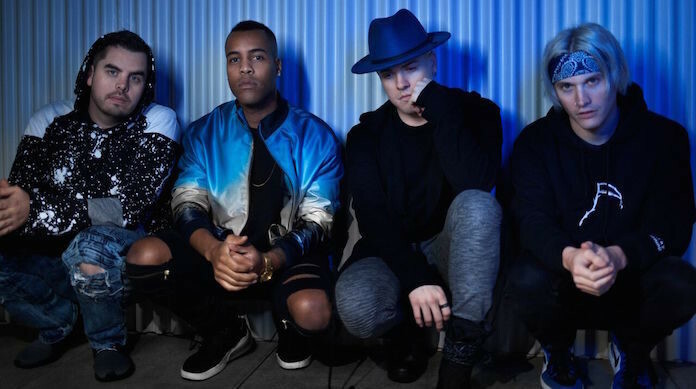 Not even two weeks have passed since Set It Off released their new album ‘Midnight’, but it’s already breaking their own records. Within two days of release, ‘Midnight’ had been streamed over 1 million times on Spotify. Right now it’s number one album in the Current Alternative Chart, and number two on the Current Rock Chart on Billboard. Basically, ‘Midnight’ has been big for Set It Off. They’re on top of the world. But like a phoenix, they’ve had to rise from some metaphorical ashes. 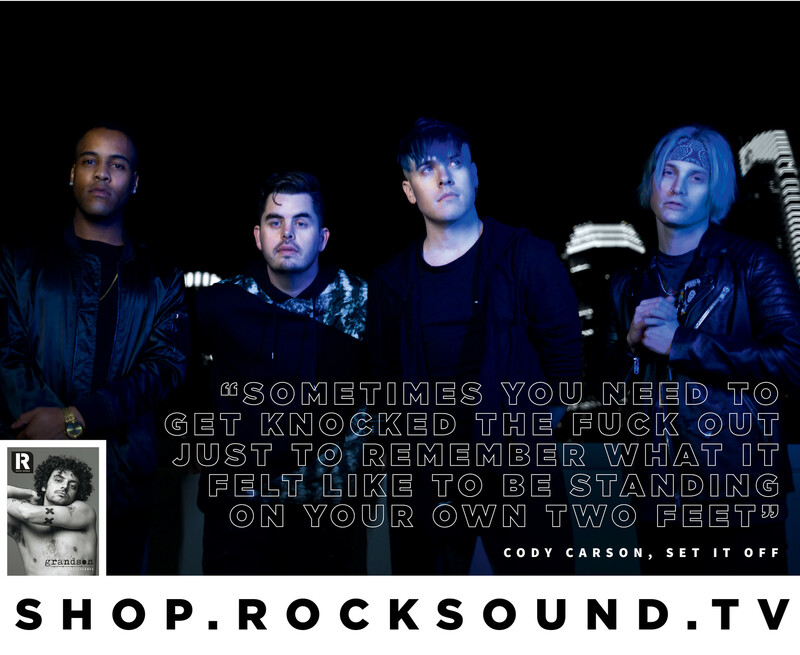 Set It Off frontman Cody Carson spoke to us for the current issue of Rock Sound, and opened up about the circumstances that led to ‘Midnight’, which looks to be their biggest album yet. And they absolutely did get through it. They were picked up by Fearless Records in July 2018, and the rest is history (in the making). ‘Midnight’ is available everywhere now, through Fearless Records.